This is my last blog before leaving for GCLS in Portland, Oregon. 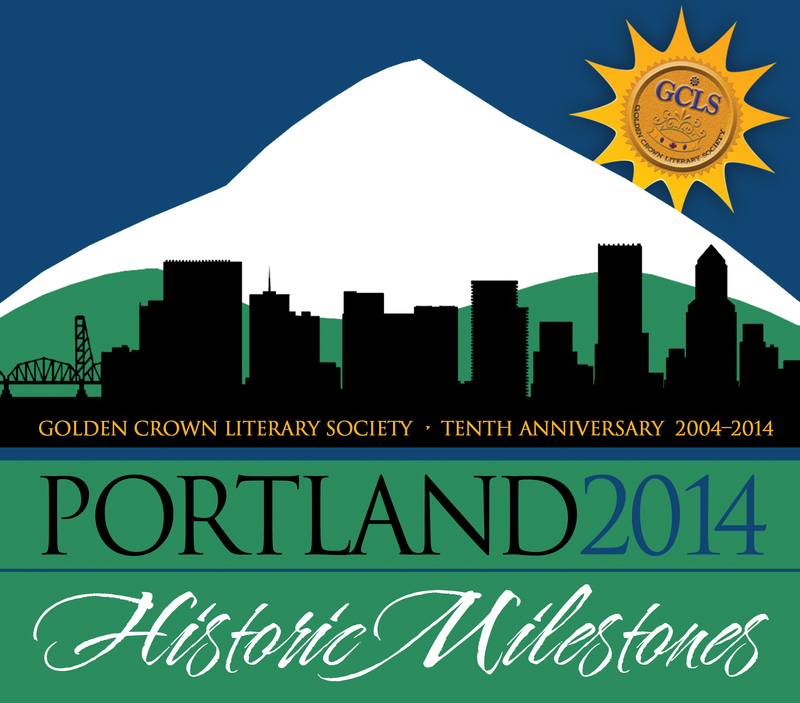 For those of you who are unfamiliar with GCLS, it’s the Golden Crown Literary Society. It’s an organization that promotes lesbian literature. Every year, they hold a conference, where authors and readers can gather, meet, discuss, and learn. There are discussion panels, writers’ workshops, coffee chats, and readings. But it’s not all work and no play—they throw in some fun activities as well (not that the above activities aren’t fun). There have been karaoke nights, bowling, and dress-up parties (in Dallas, everyone sported their cowboy boots and hats for karaoke). This year’s meet-and-greet will be in the form of an ice cream social. But I don’t travel halfway or all the way across the country for karaoke and ice cream. I go because it’s an opportunity to get to know readers and other authors. The world of publishing is smaller than most people realize; the world of lesbian publishing is even smaller. I mean, really, really small. Everyone knows everyone—or, at least about everyone—and interaction with readers has become a very important thing. Your readers want to know who you are, whose work they are reading. And you have to let know you exist; otherwise, you will get lost in the sea of authors. Aside from that, it’s always nice to know who is reading your work, who is supporting you. It’s nice to see the faces and hear the voices of those who are allowing us, the writers, to continue doing what we do. Human interaction is becoming a lost art these days and it’s events like these that allow that art to continue, at least in our little world. I’m busy packing and preparing and I’ll soon be seeing my fellow authors and readers in Portland. Westward ho! (I know some of you will be laughing at that one.) I’ll see some of you there. Bon voyage to you! Previous Post Again With the Spotlight? WOOO HOOOO! See ya there!